Amos Sparks (lovingly known to family as “Big Daddy”), age 65, of Felton passed away on Monday, January 28, 2019. He was born on Monday, February 9, 1953. 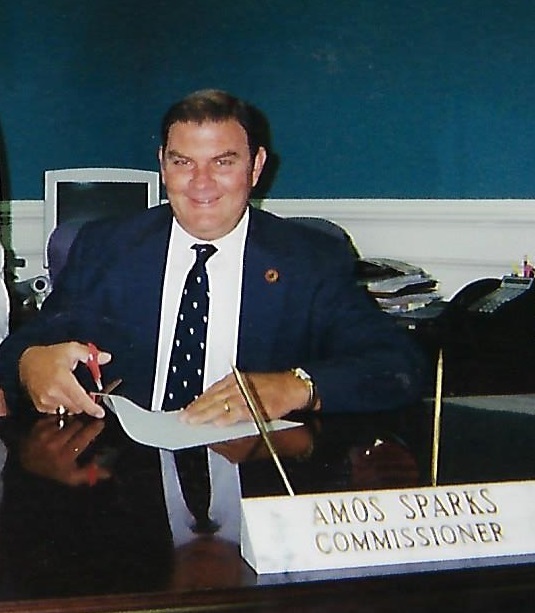 Mr. Sparks was the son of the late, Hubert David Sparks and the late, Alice Bernice (Lee) Sparks. Besides his parents, Mr. Sparks is preceded in death by his daughter, Jody Lee Sparks; three brothers, Dan Sparks, Sam Sparks and Jody Sparks and two sisters, Jimmie Lou White and Amy Fennell. Mr. Spark retired after working more than 12 years for the State of Georgia as an Inspector for the Safety Engineering and Fire Marshall Department. Survivors include his wife of 43 years, Karen (Oxenreider) Sparks of Felton; his son and his spouse, Hubert Amos Sparks and Marie Couch of Felton; his grandchildren, Riley Thompson and Kasey Sparks both of Felton; his sister, Gail Cox of Felton and a number of other relatives and many friends. Funeral services will be conducted on Friday, February 1, 2019, at 2 P.M. from Corinth Baptist Church with Reverend Harold Underwood officiating and remarks from Reverend Richard Brannon and Reverend Tim Wautelet. Music will be rendered by Bonnie Sanders and Chris Keaton. Interment with Masonic Funeral Rites will follow in Center Baptist Church Cemetery in Felton with Patty Hutcheson officiating, and the following gentlemen serving as pallbearers: David White, Mark Sparks, Dan Sparks, Chad Cox, Terry Fennell, Zachary Rudd, Mike Fennell, and Mike Casey. 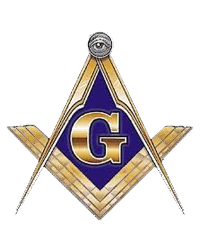 All Masonic Brothers in attendance will serve as honorary pallbearers. Mr. Sparks will lie in state at the church prior to the service from 12 noon until the funeral hour. The family will receive friends at Corinth Baptist Church on Thursday, January 31, 2019, from 6 P.M. until 10 P.M.
Hutcheson’s Memorial Chapel & Crematory of Buchanan is entrusted with the arrangements.